- has the products to help you care for patients. That's why they've designed their innovative single-use products to meet the demands of medical professionals, while providing comfort and protection for patients. Their complete lines for physician offices, EMS, emergency preparedness, medical spas, chiropractic and dental offices meet the needs of both caregiver and patient. 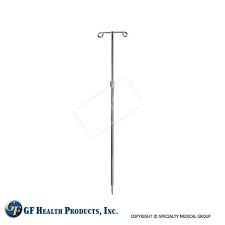 Graham Medical is the source for products that help frontline caregivers safely treat their patients more effectively and with more efficiency.